Voting for Atout France’s Product of the Year Award is now open to agents. 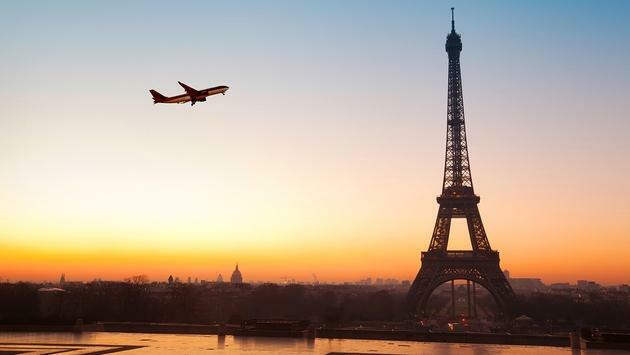 The annual event happens during the Destination France roadshow and allows them to choose the most inspiring travel product who crafted unforgettable tours and stays in France. Agents can cast their vote until February 20th and the Product of the Year Award will be presented at the Destination France 2019 Gala in Toronto on February 26. New this year are two prizes to be raffled among the travel agents who would have voted online for the Product of the Year Award. The first prize is a 4.5 hour guided tour of Paris in a 2CV (vintage car) worth approximately $1,000 (for Quebec province participants). The second prize is a voucher for a Fantastic Suite at the W Paris Opera, breakfast included, for 2 people, valued at approximately $1,000 excluding taxes (for participants from all provinces except Quebec). These prizes are graciously offered by French company 4 Roues Sous 1 Parapluie.